So thrilled am I to receive this collection of more than 70 of the greatest trips any traveller could ever take, that in the process of unwrapping, I almost slice off my finger with a pair of scissors. Travel can indeed be a perilous endeavour. Thankfully, and true to form, Lonely Planet’s latest publication offers expert guidance, practical tips and incredible photography to inspire travellers with more than a taste of what it feels like to experience dozens of dream journeys. 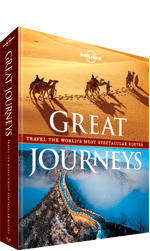 Great Journeys brings these experiences together in themed chapters – from overland, road, rail and river journeys to ancient trade routes, literary journeys and even the chance to follow in the footsteps of explorers and conquerors. Explore “The Hippy Trail” – the original Lonely Planet journey on which LP founders Tony and Maureen Wheeler cut their teeth back in the 1970s; travel the Yangtze by slow boat or take the Inca Trail to Machu Picchu; discover the Baltic Amber Road or jump on the Toy Train to Darjeeling. Whatever or wherever you’re into, you’ll find in Great Journeys all the information you need to plan your dream trip. Each journey entry includes expert coverage by Lonely Planet’s authors, together with route plans, essential experiences and details on the ideal trip length and best time of year to go. There are also ideas for books to read and movies to watch to put you even more in the mood for the trip. So much more than coffee table decor, Great Journeys is a vital resource for anyone with a serious passion for travel. 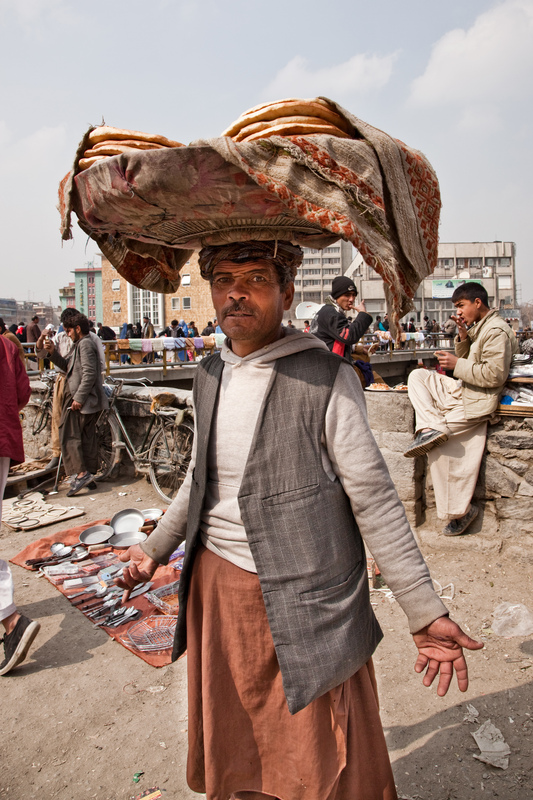 Might be one for me to pick up… I do love Lonely Planet’s non location specific guides. Their passion for travel is great to see.